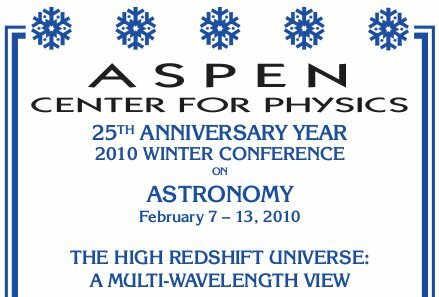 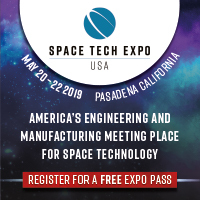 Aspen Winter Conference; The High Redshift Universe: A Multi-Wavelength View | Space Agenda, The space related events calendar! 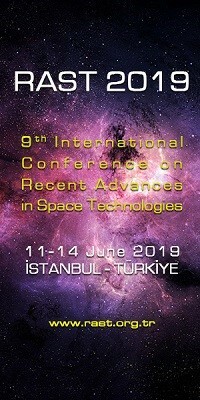 The goal of this conference is to bring together observers, theorists, and simulators working on all aspects of the high redshift universe. 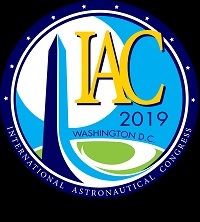 Planned topics include galaxy formation and evolution; chemical and radiative feedback; cosmic reionization; current observations of high-redshift galaxies at nearIR through radio wavelengths; and 21-cm cosmology. 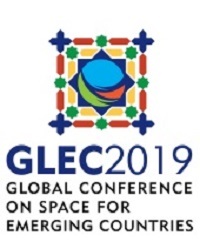 The central theme will be the major effect of feedback from early galaxies on the large-scale cosmic environment at early times.